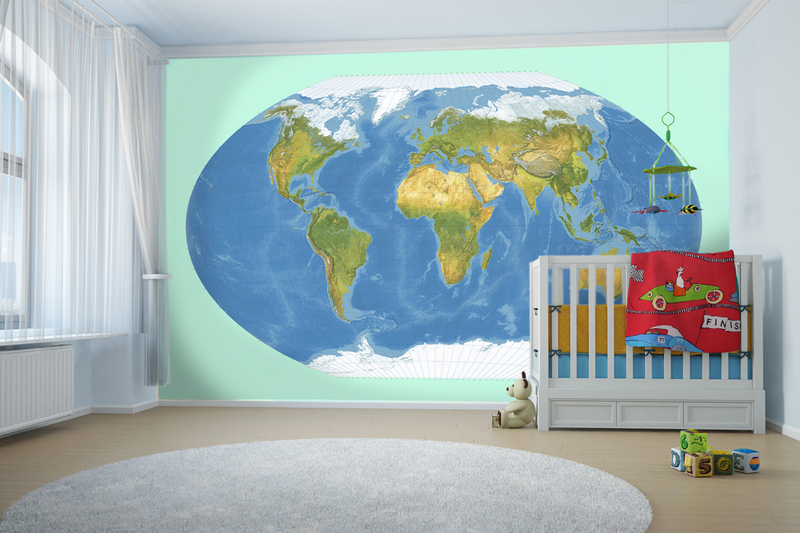 All of our maps are now available as ready-pasted wallpaper or in an easy to remove synthetic material . Our images high resolution so will provide sharp and clear prints on these large sizes. Durable and easy to apply to any interior wall. Full instructions supplied. For school or home!! We offer standard sizes OR will produce the wallpaper to the exact size you require. Just let us know the space you want to fill ! We can also recolour the images to suit your own colour schemes.